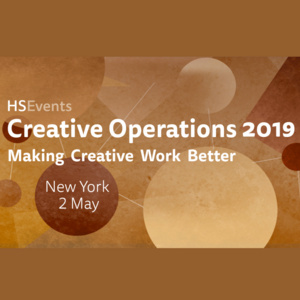 Join our Creative Operations community this May in New York, and enjoy a day full of real actionable advice you can take back to your organization and immediately put into effect. You will learn from the most influential figures in the industry through a bespoke agenda full of case-studies, presentations, workshops and panel sessions. Speakers include Google/YouTube, Nike and Victoria's Secret.